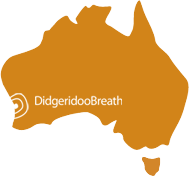 About Wandoo Didgeridoos Wandoo Didgeridoo is a small West Australian business born out of passion and respect. Passion for Didgeridoos and the Australian bush, and respect for the Australian Aboriginal community. The word Wandoo comes from the Aboriginal Nyoongar language and signifies timber. In the early days, this term has been used to name any wood used for Didgeridoos. Wandoo is also the common name for the Eucalyptus redunca species that grows at the edge of the jarrah forest in the scarp of the Avon valley in South-Western Australia. All his didgeridoo are naturally polished with oil and he doesn't use any kind of chemical substances. 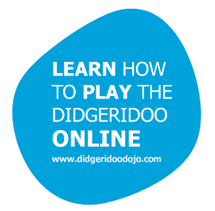 If you have any questions about this didgeridoo, don't hesitate to email us . Enjoy!